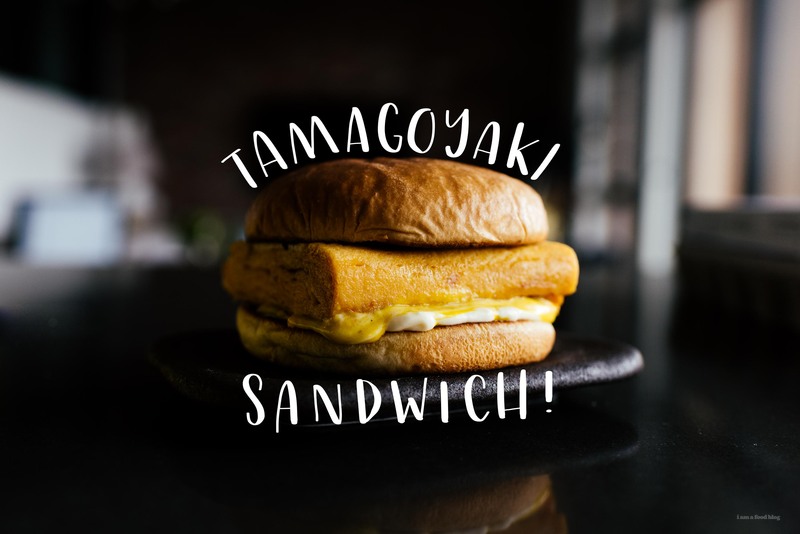 A Japanese-inspired egg breakfast sandwich! 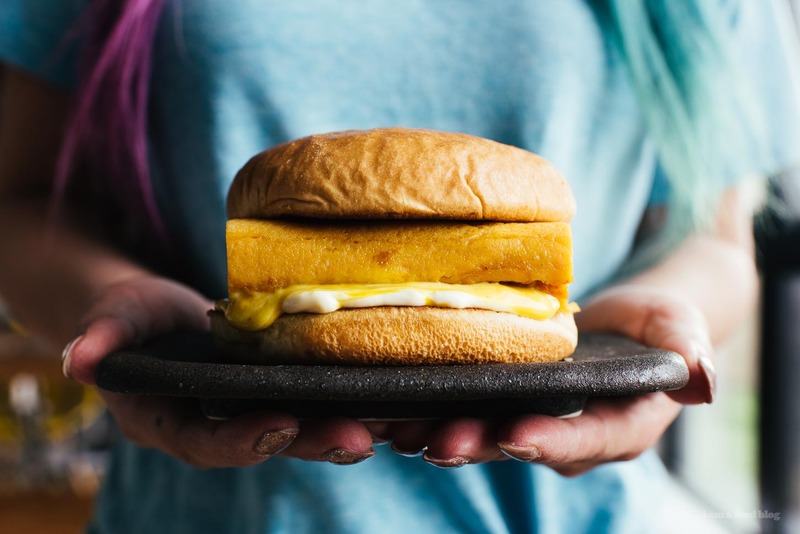 A toasted fluffy bun sandwiching a juicy Japanese egg omelette seasoned with soy and mirin. Yesterday Mike and I went on a long walk. 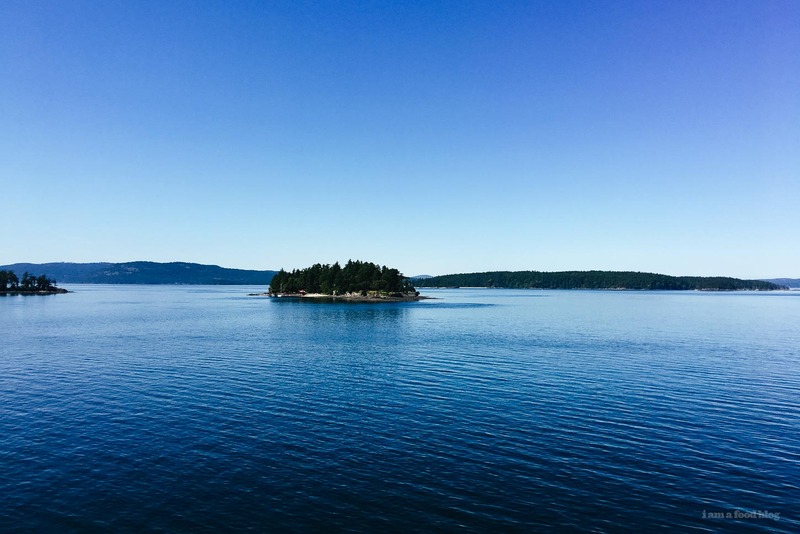 We just got back from taking the ferry from the Island (we went camping!) and we weren’t quite hungry yet so dinner plans were a distant glimmer in the future. I kind of sort of wanted to skip dinner because I had a bunch of french fries on the sunny upper deck of the ferry and wasn’t really feeling like eating more. We figured a walk would work up our appetites. We were wandering along one of the city’s main corridors, not really one meant for walks, but I had told Mike that I wanted to avoid the ever busy seawall, so we were doing the urban hiking thing. As we were walking, a happy, bustling place caught my eye. Mike: I don’t know, let’s cross the street and check it out. It was a little Japanese restaurant, with no visible signage, other than a charred driftwood sign that said open. They also had the classic noren curtain that had some Japanese on it. I couldn’t quite make it out, but we figured out it was a restaurant that has been on Mike’s go-to list forever. And, so, even though we both weren’t hungry, we went in, sat at the counter, and proceeded to order 8 dishes, each one more delicious than the next. Sadly though, because we got there just around 10, one of the things that looked extra delicious to me was sold out: the made-to-order tamagoyaki. Tamagoyaki, Japanese for grilled eggs, is a rolled omelette seasoned with soy, mirin, and a bit of sugar. It’s juicy, moreish, and absolutely addictive if you’re an egg lover, like me. You’ll see it chilled, sliced and wrapped with a seaweed belt as tamago sushi; on sticks eaten as you stand at the Tsukiji Fish Market in Tokyo; and as the “dessert” course of a very fancy sushi omakase. I’ve also been seeing it pop up in sandwiches! Last winter, during our stay in Tokyo, we kept seeing tamago-sand in cute hipster cafes. I was perpetually full from all of the bowls of ramen we ate, so it took a while until we had our first one. But once we did, I was obsessed. So juicy, fluffy, and good! I made a version here at home, extra large and it was so good! It takes a bit of time to make the omelette, but once you master it, you’ll be churning these guys out. It’s totally worth it. Happy Sunday! Note: I used this pan to make the classic rectangle tamagoyaki shape, but you could easily make this in a regular non-stick frying pan. 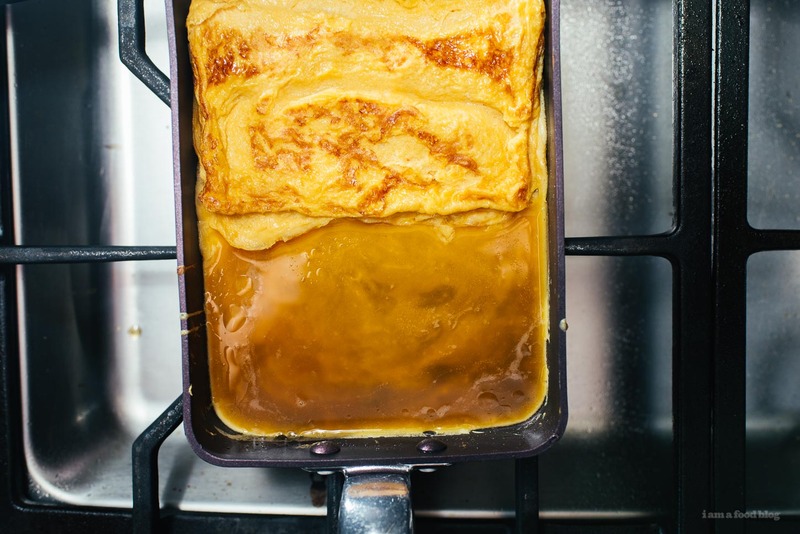 Add the eggs to a lightly oiled pan on medium heat and when the edges start cooking, drag in the cooked parts, moving the uncooked parts to the exposed parts of the pan, much like you would do with a regular omelette. When everything is cooked to your liking, fold into a square and place on your bun. Or, you could do these as a soft scramble too! Crack your eggs and lightly mix them. 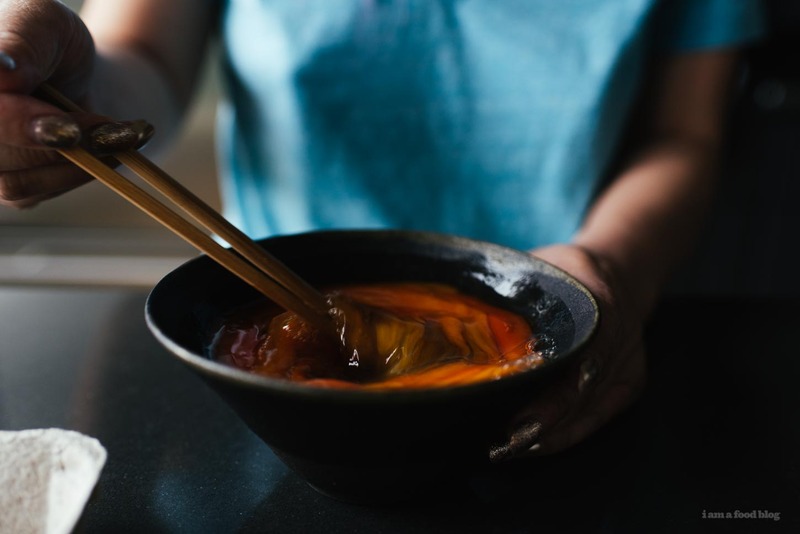 You don’t want to incorporate air into them so the best way is to use chopsticks: stir them gently without whipping, but make sure that the eggs and yolks are completely homogeneous. Add the mirin, sugar and soy and gently mix in. If you’re particular, like me, you can strain the eggs through a small strainer to ensure uniformity. 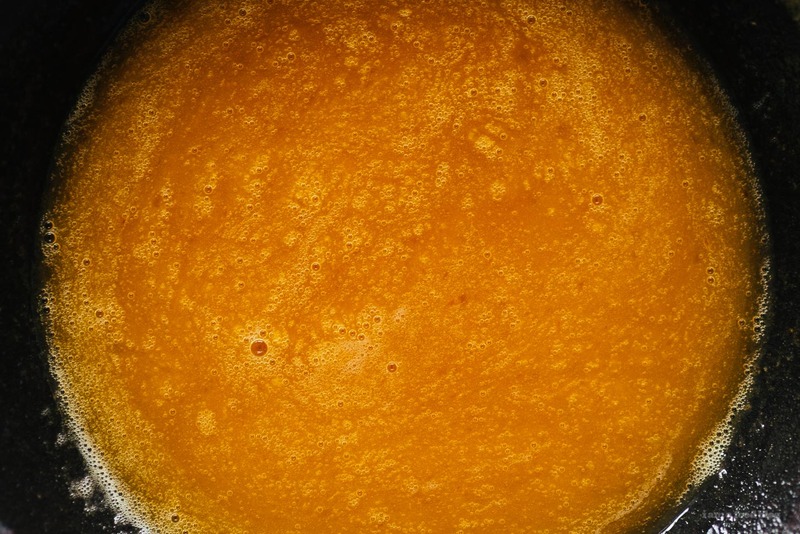 Use a paper towel to evenly spread a bit of oil in your pan. Heat it on medium low heat, then add a small amount of the egg mixture and swirl to coat the bottom of the pan. The egg will start to cook and solidify immediately. The eggs don’t need to be entirely cooked, in fact, they should be a tiny bit moist on top so that the egg sticks to itself. Using a spatula, fold the egg over onto itself in half. You want to fold it in half so at the end you have flat omelette that’s about the size of your bun. Don’t flip the eggs, just push them to the end of the pan. Use your oily paper towel to spread a tiny bit more oil in the pan and add a bit more of the eggs. 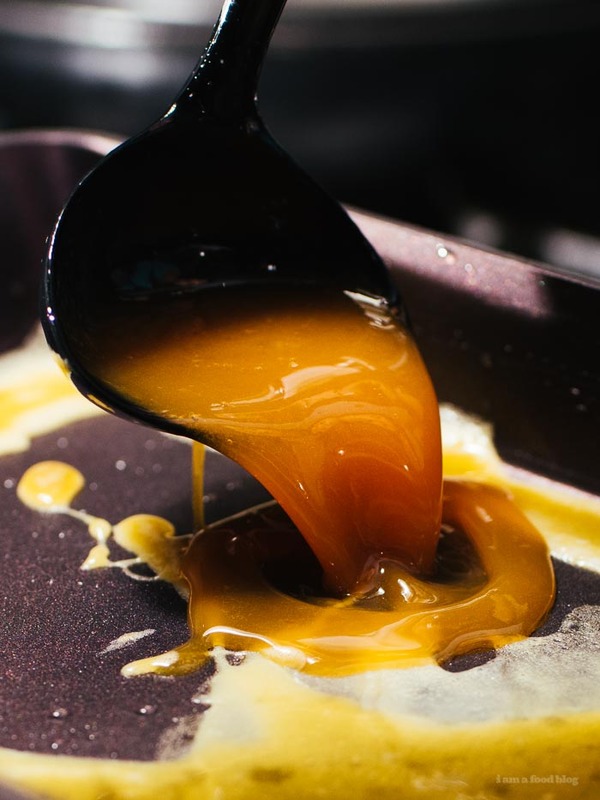 Lift up the layer of already cooked eggs so that a bit of the new eggs connect, so they can cook together into a solid sheet. When the new layer of egg is almost cooked, fold the eggs over onto themselves again. Repeat until all the egg mixture is used. Wrap in saran wrap and using a sushi mat, press the tamago into a rectangle shape. 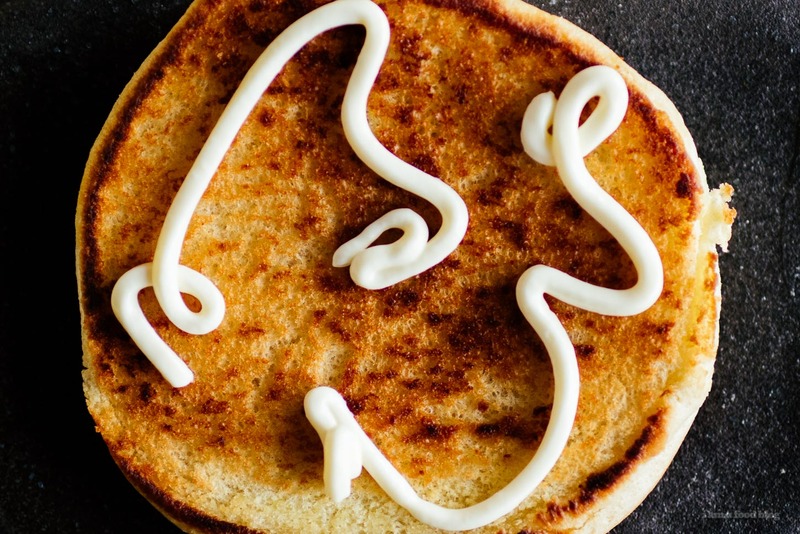 While it’s firming up into shape, toast your bun and spread on kewpie mayo and mustard, to taste. After a couple of minutes, trim the tamago, if needed, to fit your bun (eat the ends as a treat!). Enjoy! hi steph! love your blog – i’ve been following for a while and it always inspires me to cook and travel more! 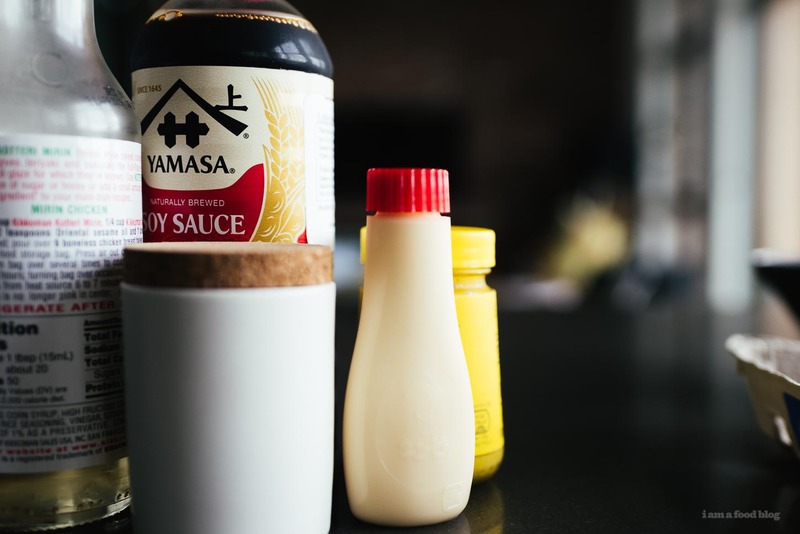 i’ll be visiting vancouver for the first time this summer and i was wondering if you would recommend some must-visit japanese eateries and japanese house/kitchenware shops? THANK YOU!!! def visit kinome, it was really good. we also like raisu, kinyo, or suika for izakaya. minami or miku for fancier sushi, like aburi. 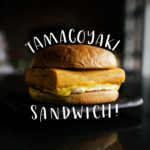 if you’re looking for casual vancouver favorites, sushi by yuji or toshi (although i haven’t been to toshi in a while). there’s also A LOT of ramen here in town, if you’re into ramen. kitchenware, there’s a lowkey japanese ceramics place inside aberdeen mall in richmond. or maybe murata. Can’t wait to make one of these, awesome recipe.